We are committed to providing Support for Life to our community. This means giving you the practical help you need now. One of the ways in which we aim to do this is through our Empower Fund. You can apply for financial support to help you live your life to its fullest, or if you are experiencing hardship we also have some funds to help out with that too. 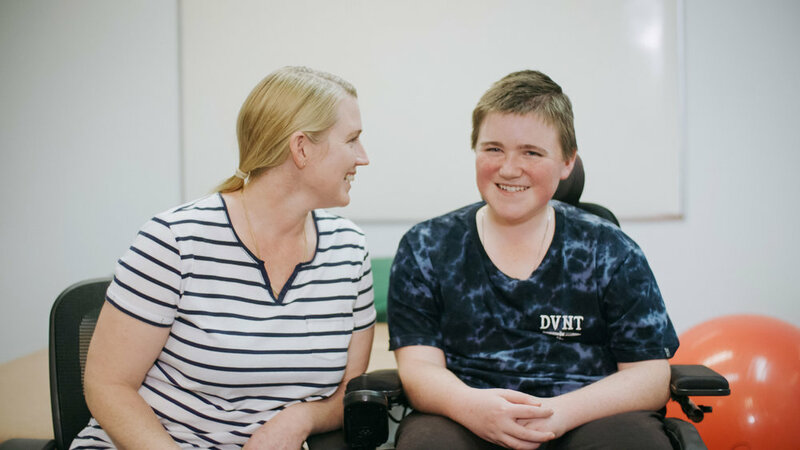 Your grant can pay for an item that cannot ordinarily be fully funded or supplied via other agencies (including the NDIS). It allows you to enjoy life experiences that you might not have otherwise been able to. Think: a sports wheelchair; a development course for something you’re passionate about (like photography); money towards hoist hire costs on a holiday; or help with travel expenses. To apply for assistance, you must be able to demonstrate a genuine need and explain how the assistance requested will meet this need, but that’s all explained in our Guideline for Applicants, which you need to read before filling in the application form. 2. If you think you can meet the requirements, fill in the Application Form to apply for a grant. Got questions? Contact Sarah to ask!